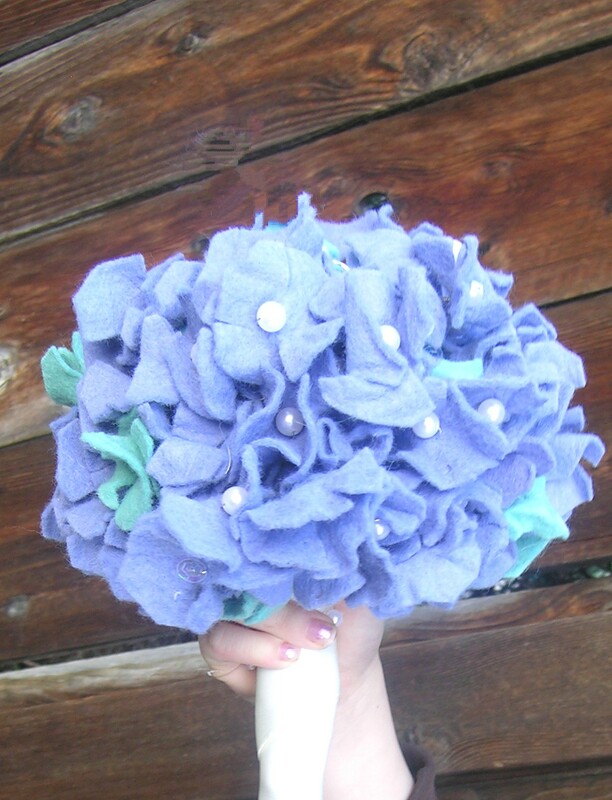 A few months ago I was asked to make a felt bridal set, my would be client a family friend, was hoping for a felt hydrangea bouquet with pearl accents. As much as I relished the challenge I had to decline, my plate was already WAY too full. 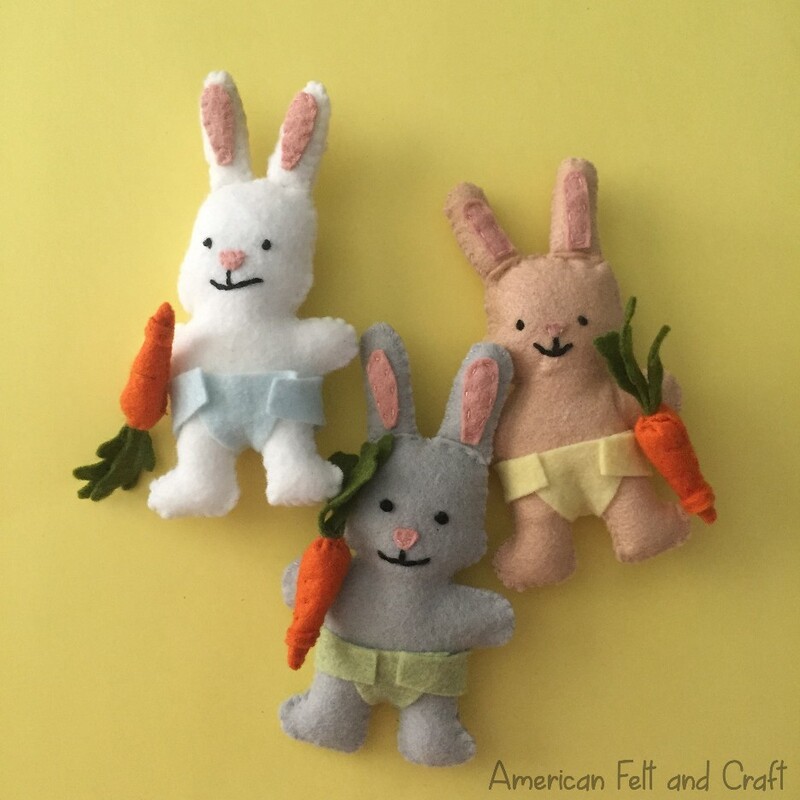 I promised to toy around with felt (like I need an excuse for that) and put together some bouquet instructions in case she decided to go DIY and it only made sense to share it with you all…in November?! 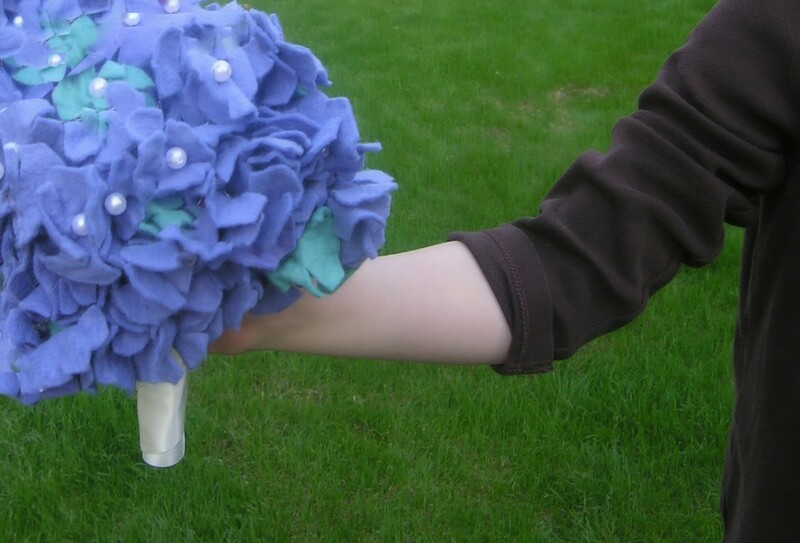 Ok well better late than never, so Lisa here is the hydrangea bouquet you asked me for so many months ago and I hope you love it. 1 pkg of pearl beads – Mine contained 700+ and was around $4. Quality is not a huge consideration since they will just be accents. 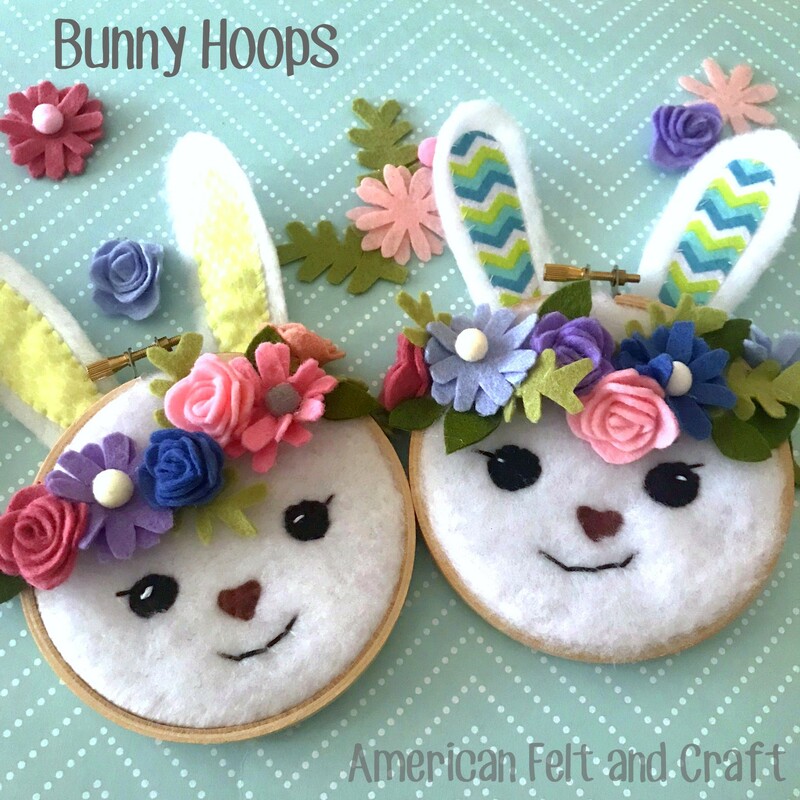 You could also use any bead, button, sequins, or even tiny jingle bells. 1 pkg thin flexible wire – 1 pkg should more than suffice unless you’re making more than one bouquet or a larger version. Jewelry or floral wire is fine but you want to be able to cut through it easily. Cut wire into 8″ lengths. 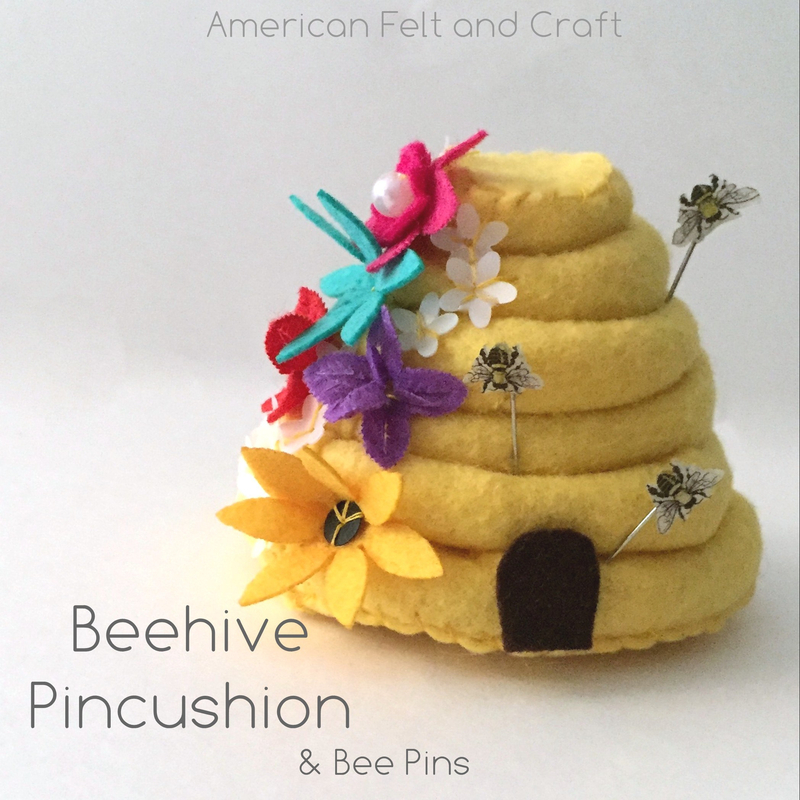 Because we need the felt to wrinkle and hold shape acrylic felt will not work. 1 and a half yards satin ribbon for bridal bouquet wrap. 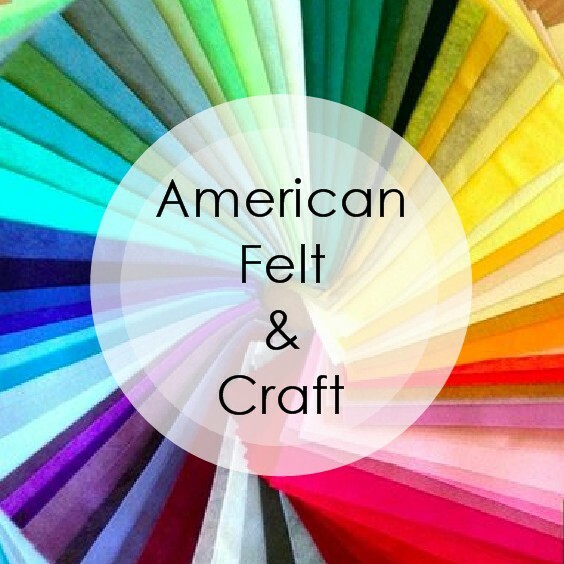 Cut all felt colors into 2 inch squares, this can be done in 5-10 minutes using a guillotine chopper. 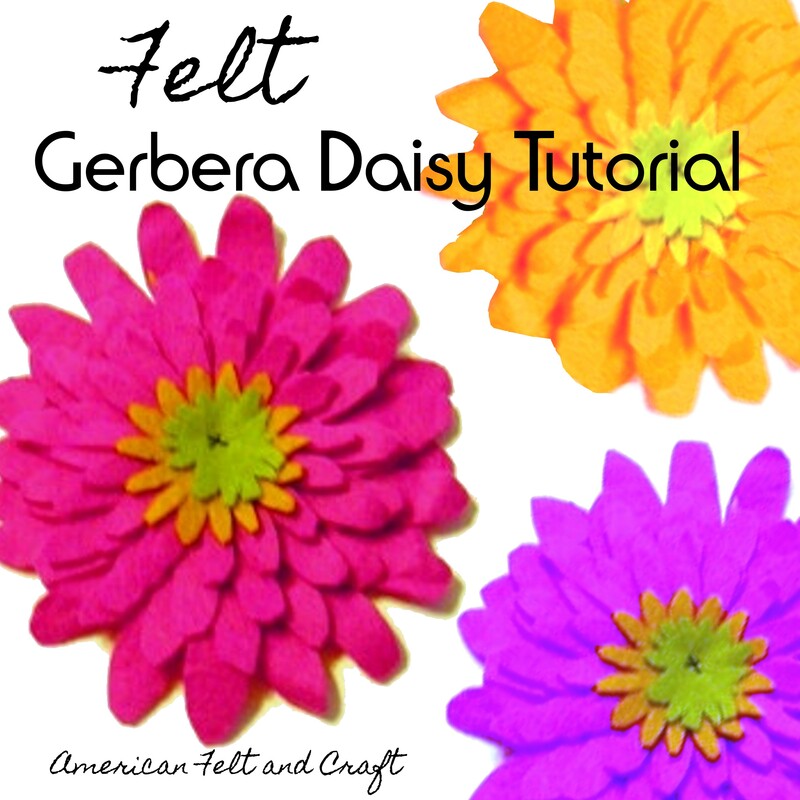 You don’t need a felt flower template for this a little bigger or smaller won’t make any real difference. 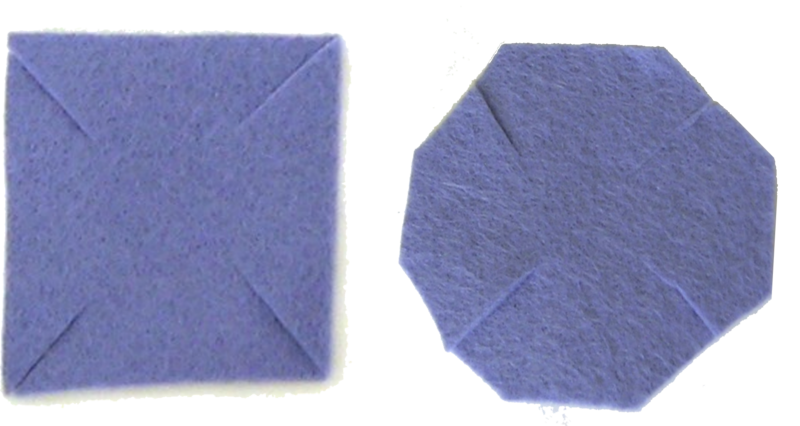 Cut each square down the corners toward the center then cut off the corners of each square. Thread wire through 1 flower cutout near center leaving room for bead to lay in the center. 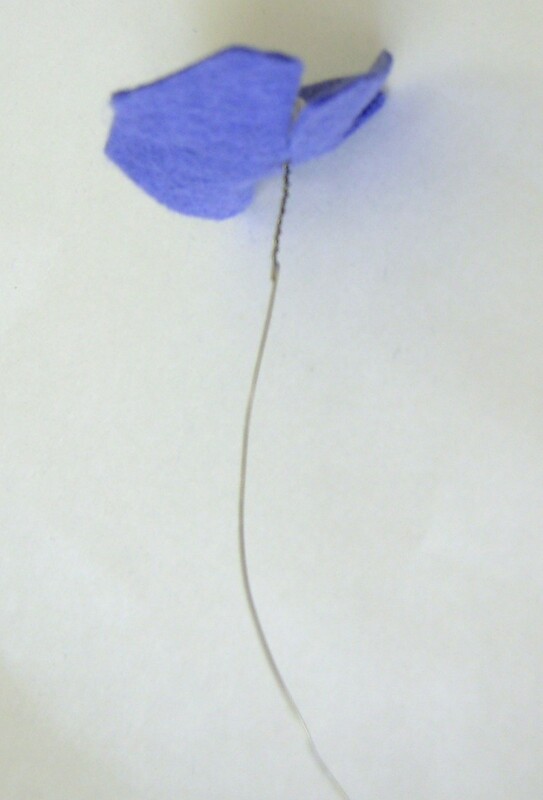 Thread pearl onto wire and come out the other side of your flower. It’s easiest if you do this like stitching with a needle rather than bending the wire back into the flower. Poke wire through flower. 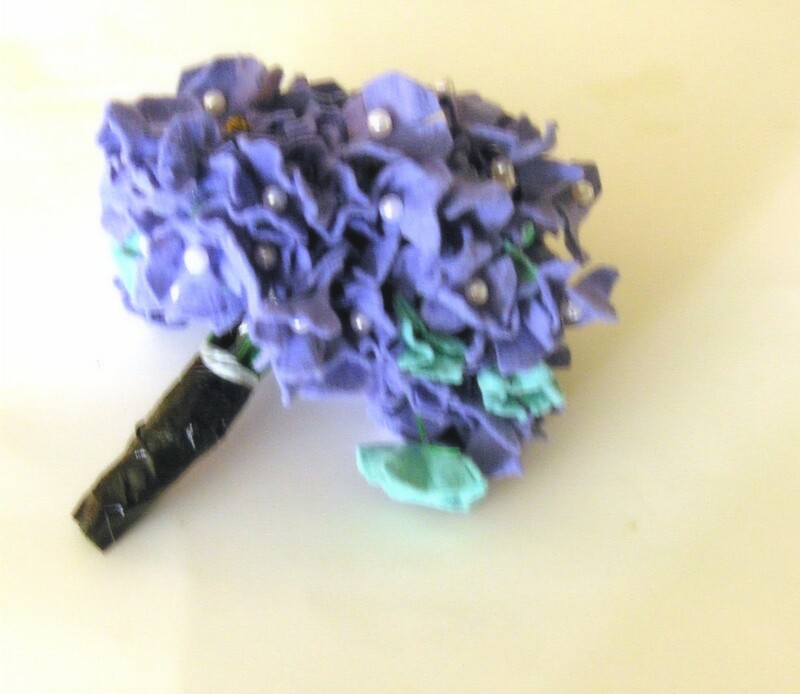 Back view of beaded flower. 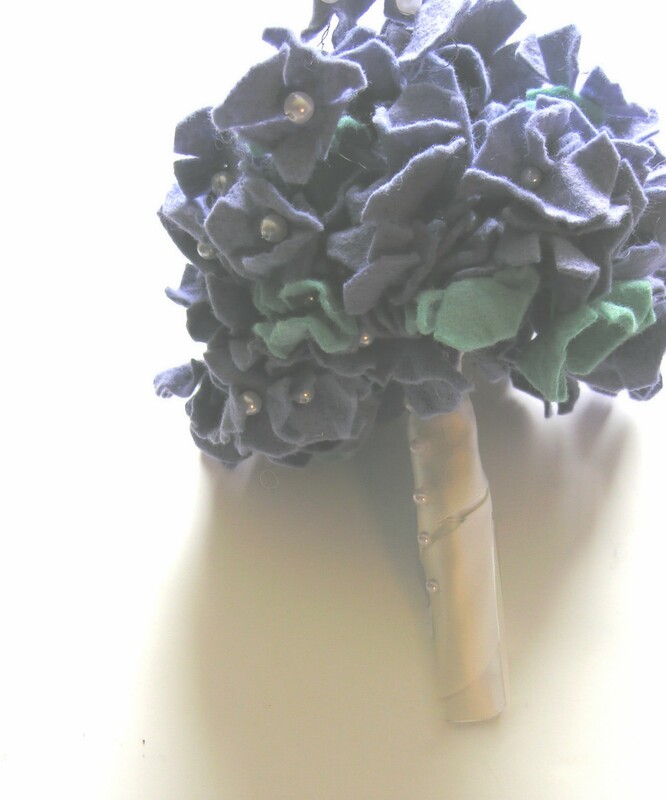 Front view of beaded flower. 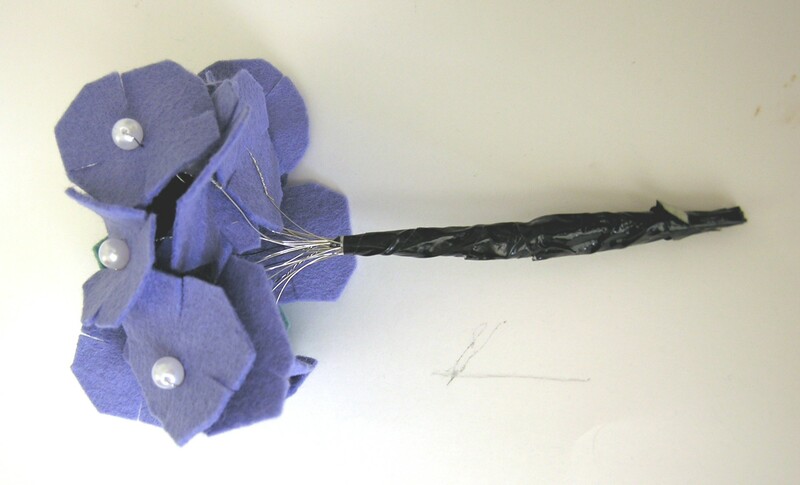 Twist wire under flower head to hold in place. Gently go over the sharp ends with a nail file. Just once will be enough to dull the wire and prevent painful poking. You can skip this step if you wear garden gloves until the entire piece is wrapped. 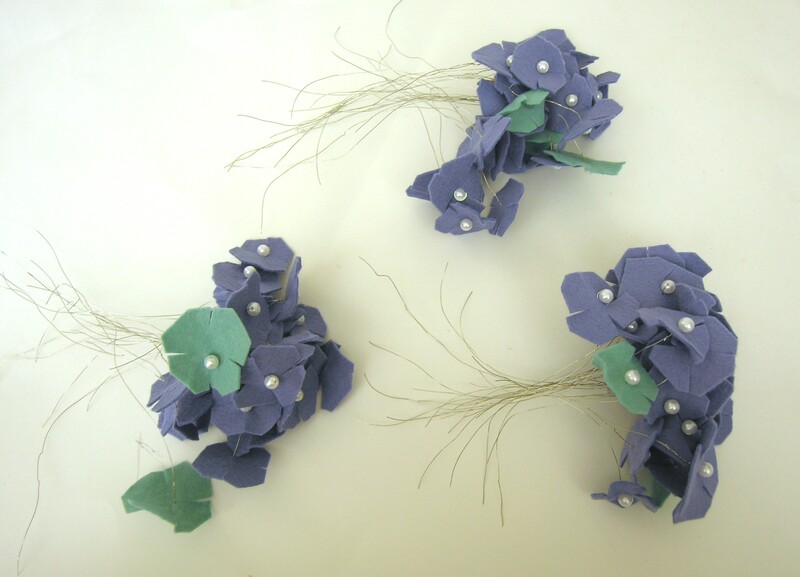 Place completed flowers into 3 or 4 bunches. Tape the base to make handling easier. This will be covered up so don’t worry about how it looks just keep the sharp bottoms contained and the flowers together. Wet hydrangea flower bunches squeeze out. Roll bunches in towel and allow to dry. 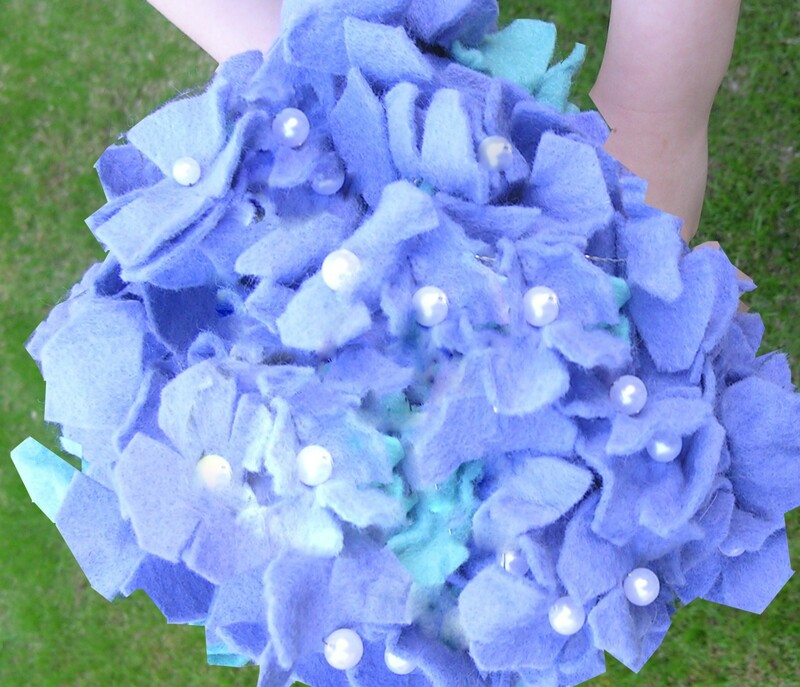 Wet hydrangea flower bunches by dunking them into water and squeezing out extra moisture. Roll bunches inside a towel and allow to dry overnight this will make them wrinkle and look more like real flowers. Once the bunches have dried place them together and tape into place. Glue one end of ribbon to top of taped area of bouquet. Wrap ribbon around gluing it down every inch or so. Glue pearl beads down the front if desired. Fluff out flowers and shape. OPTIONAL: Paint the areas around center of a few flowers with white acrylic paint to make the flowers look more realistic. 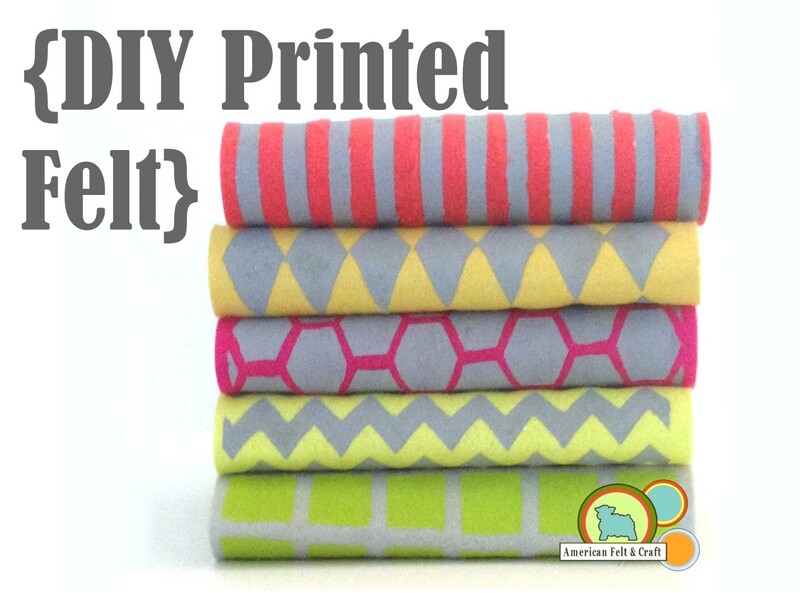 ← Felt tooth fairy pillow tutorial roundup.